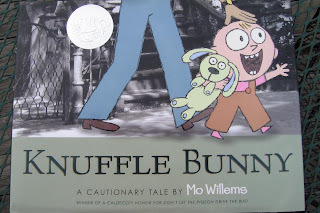 Fun Mama: Knuffle Bunny, or I won something! So glad you enjoy it. Now get to the library to read Knuffle Bunny, Too!